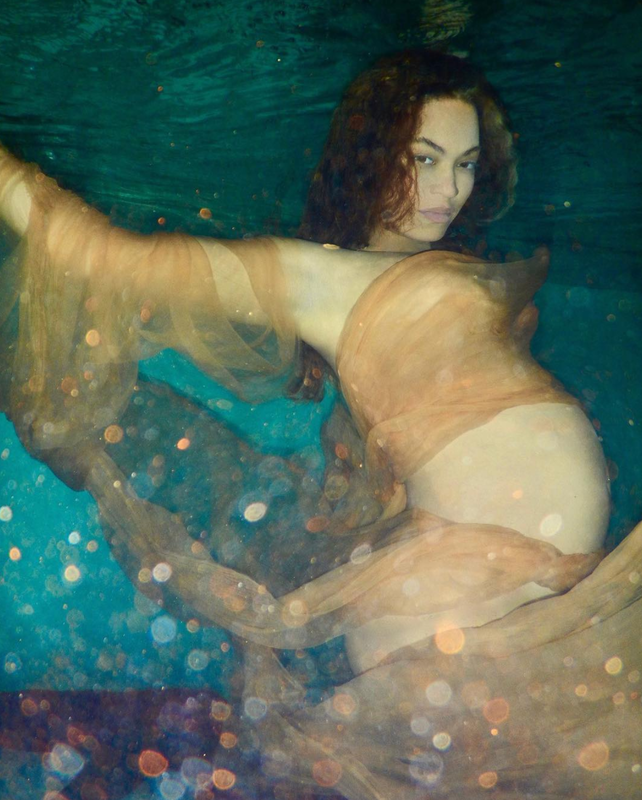 It's no surprise that the Queen would completely slay her pregnancy photoshoot (and underwater, too)! 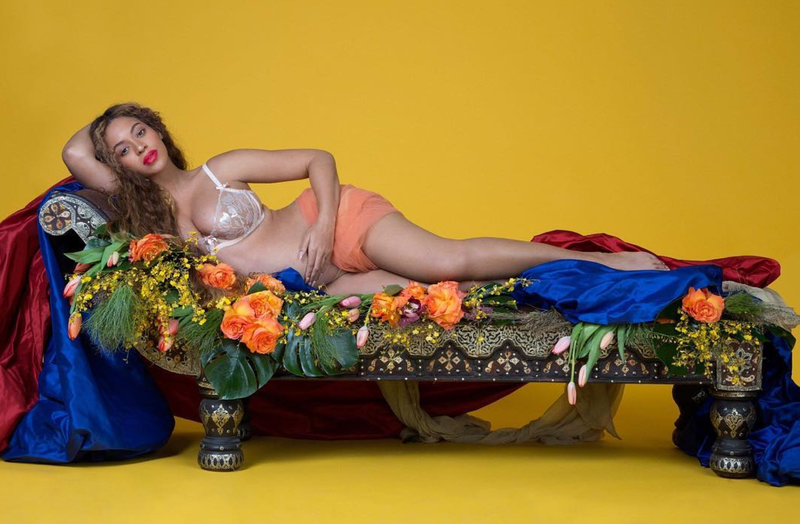 On Wednesday, Beyoncé blessed the world with news that she and husband Jay Z were expecting twins. 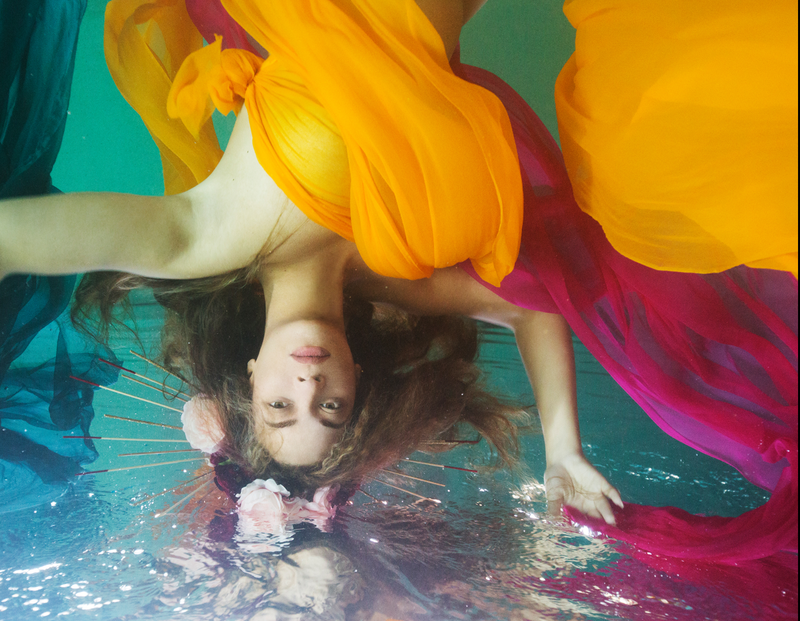 And just a day later, she continued her reign, sharing intimate photos of her growing belly in a garden and underwater-inspired photoshoot featuring big sister Blue. 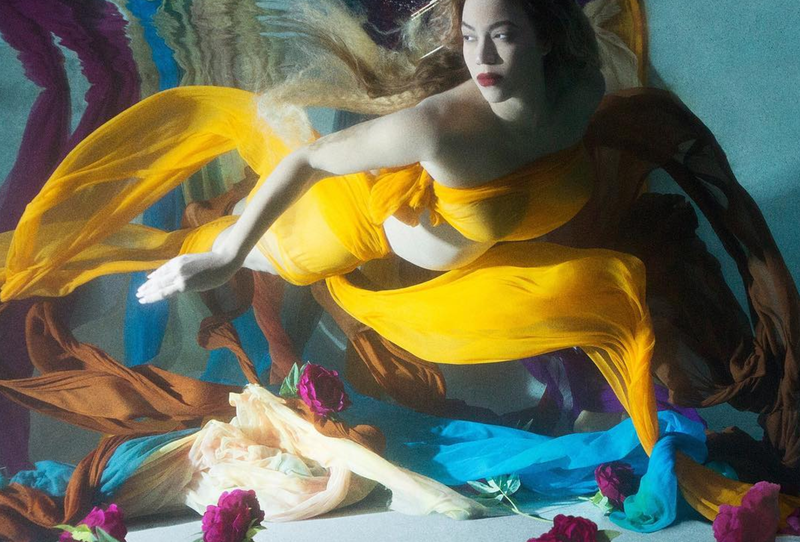 Wrapped in silks and chiffon, Beyoncé floats effortlessly while submerged underwater, serving face while cradling her belly. 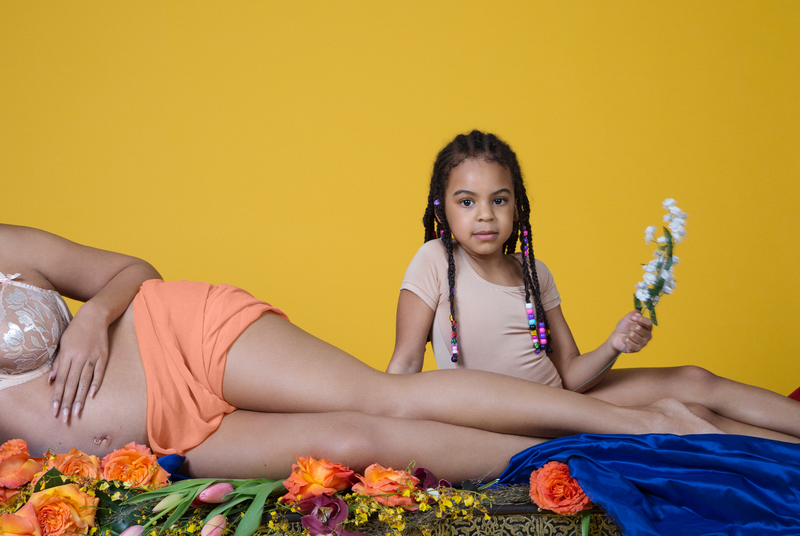 In other photos, the superstar can be seen stretched out among flowers, a floral crown on her head and Blue Ivy — with the cutest braids and beads ever — accompanying her. Needless to say, we can’t stop screaming. Take a look at the photos below. 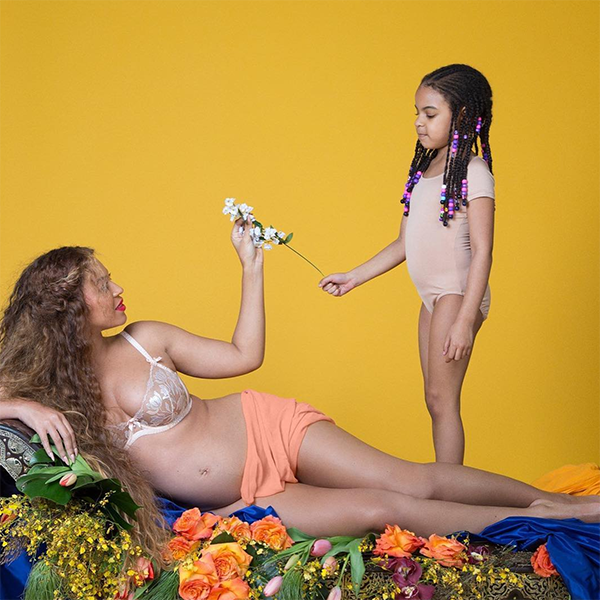 Beyoncé made the world stop Thursday morning when she posted a number of intimate baby bump photos on her website, which also included throwback photos of Blue Ivy. 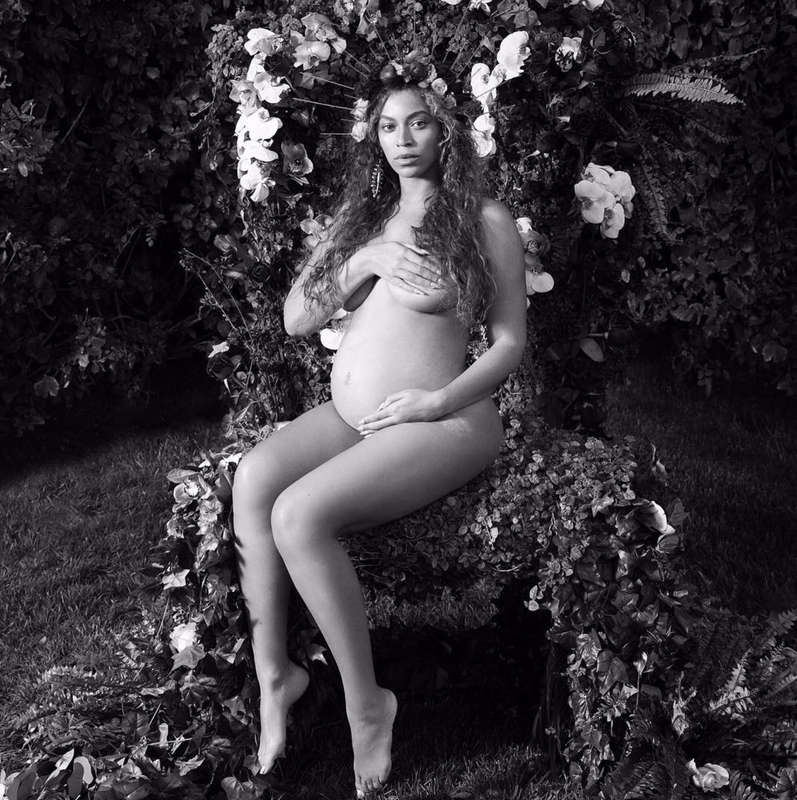 Further confirming she's pregnant with twins, Bey captioned the photos, "I have three hearts." 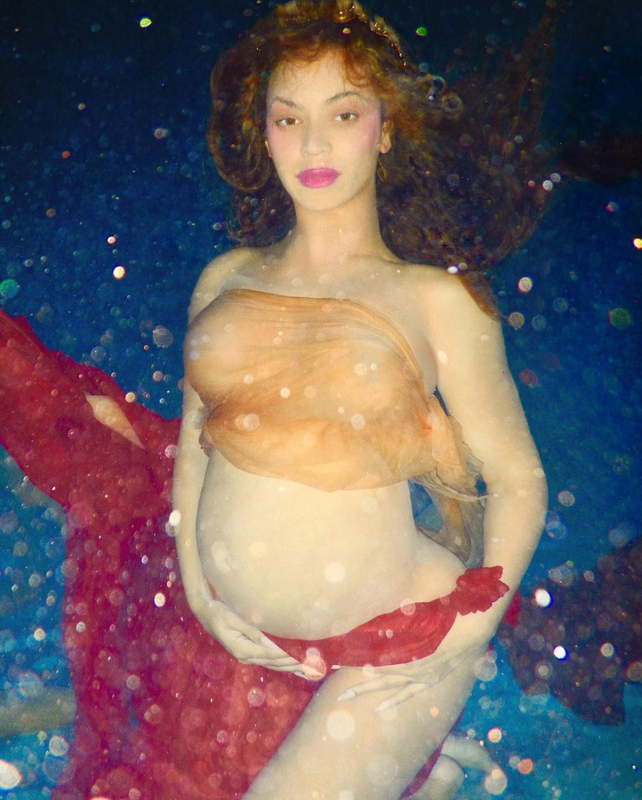 Who else do you know that can slay this hard underwater? 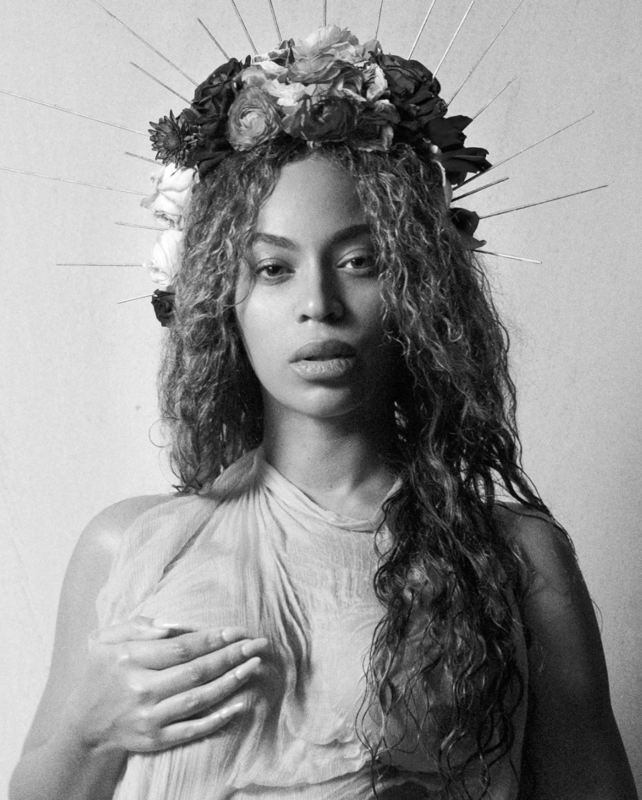 Bey makes you proud to be a woman in more ways than one. A beautiful black and white shot. 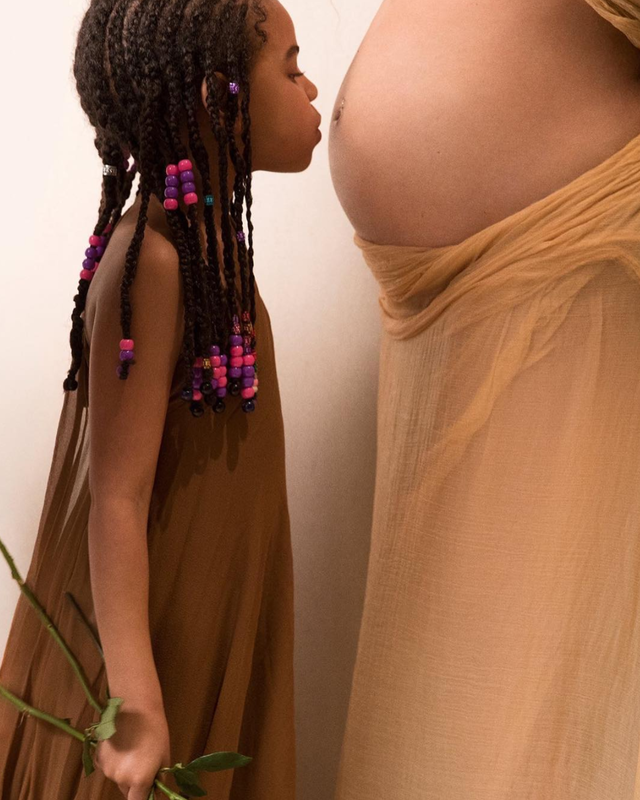 We wonder if Blue is excited to be a big sister?! 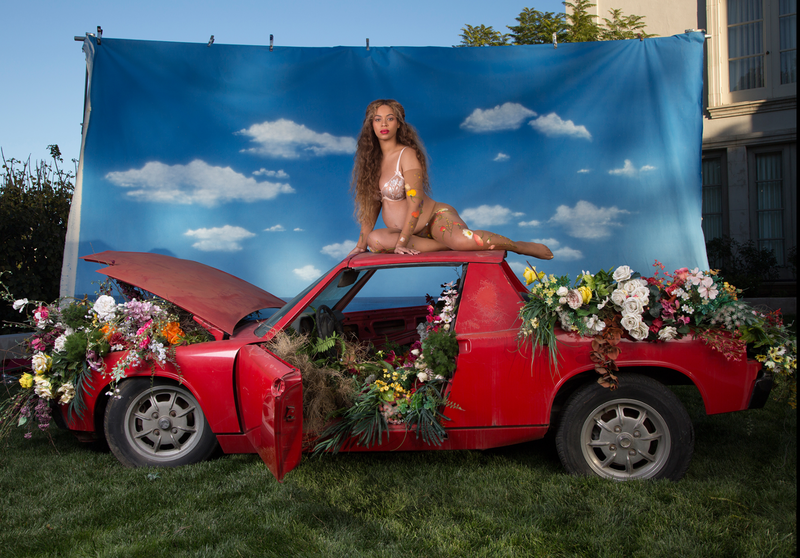 A floral throne for the Queen. 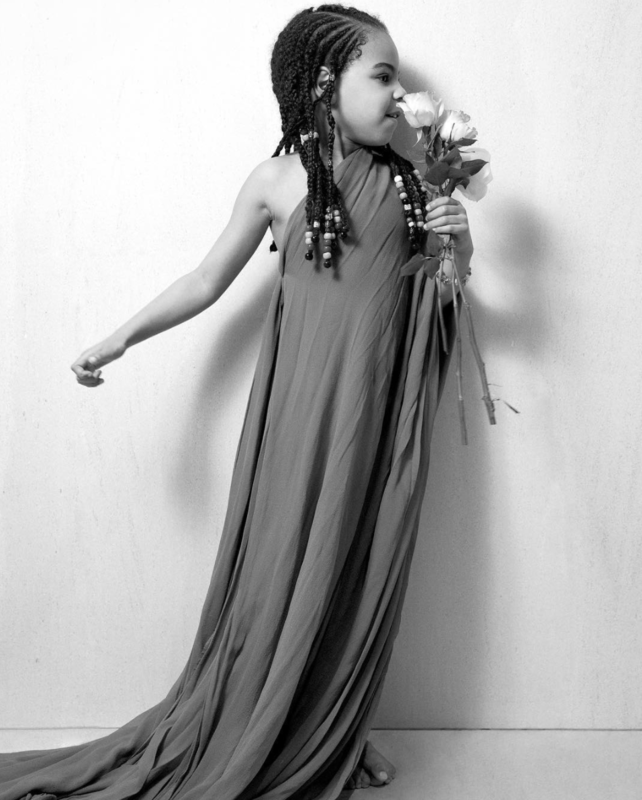 Baby girl gets in on the fun with a mini bouquet and the cutest of poses. 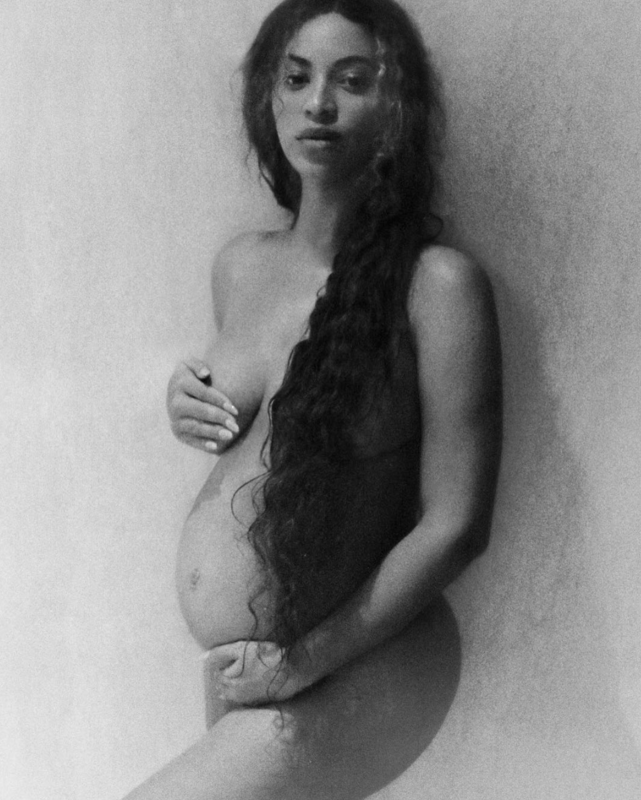 Bey isn't afraid to bare it all this time around. No doubt listening to daddy's tunes on these New York headphones.